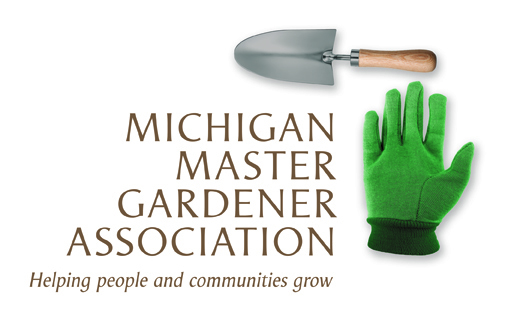 Dessert with Discussion — Michigan Master Gardener Association, Inc. Doors open at 7 p.m., event from 7:30 to 8:30 p.m. Aquatic invasive species, such as the zebra mussel and the Eurasian water milfoil plant, have caused severe ecological and economic damage in Michigan. Impacts include declines in fish populations, degraded water quality, loss of recreational opportunities, and property damage. New invaders are discovered regularly, and can spread at an alarming rate across the state.